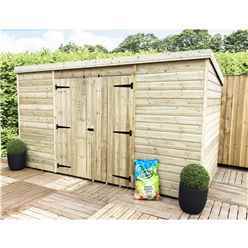 Windowless sheds are available in the majority of shapes and sizes. 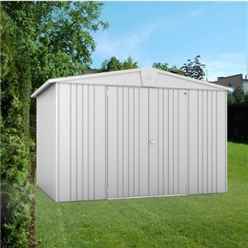 From small storage sheds to large workshops. 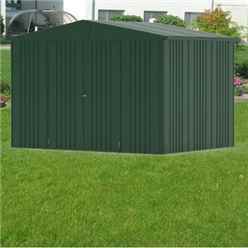 Available with a pent roof which is a flat, sloping roof or an apex roof which is a pointed roof. 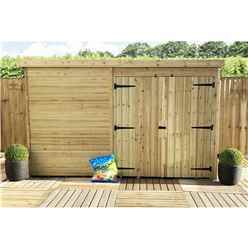 With a choice of double doors which are perfect for storing larger items or a single door providing more inside space. 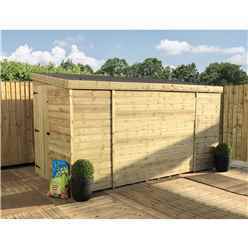 There are also standard pre-treated windowless sheds available which would require you treat once you have built the shed and also once or twice a year, every year. 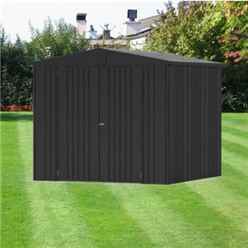 Alternatively, we offer pressure treated windowless sheds which do not require any additional treatment. 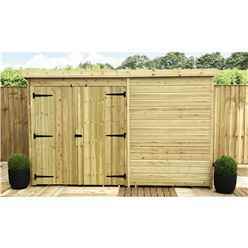 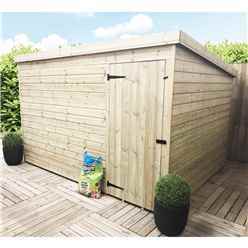 Not only do we supply windowless wooden garden sheds, we also have a range of windowless metal sheds and also windowless plastic sheds which are available in many sizes. 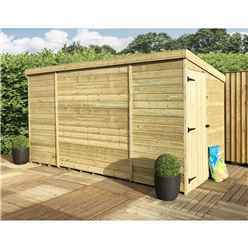 Each choice is based purely on personal preference. 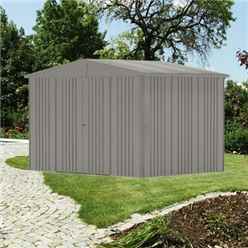 The metal sheds and plastic sheds are maintenance free but do not include a floor.